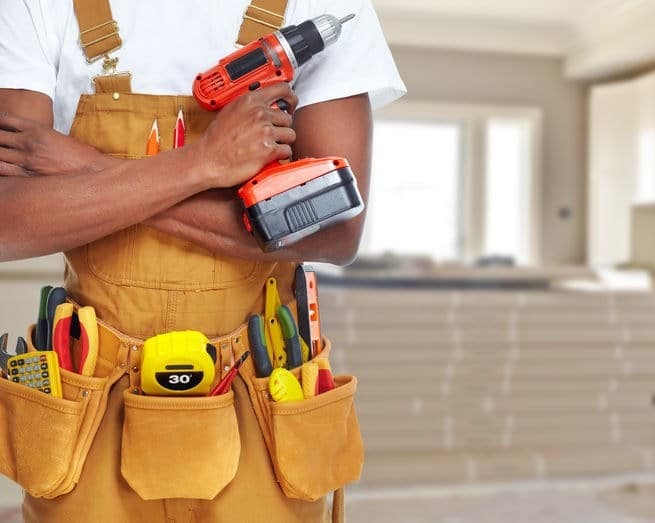 Our building and renovation service, In the Mix, was created to carry out our kitchen and bathroom renovations, and now it has grown to be an independent service that is available for all home maintenance and improvement work. Plus, we’ll provide professional building and interior design advice so you can be sure the building work, cabinetry, fittings and other aspects all work together perfectly and create the effect you are looking for. Finding the right team to achieve your home renovation dreams can be daunting. And then there’s the nightmare of having to project manage a number of different contractors at once. What you need is a building company with a proven track record and which provides all the services you need under one roof. We have been providing quality building and renovation services in Cape Town for more than 30 years and have become a household name for anything to do with kitchens and bathrooms. Every member of our on-site team is friendly and easy to work with, and you are welcome to visit our showroom and office in Plumstead to get advice or discuss your remodelling ideas. Our capable administrators will take care of all the details so you can rest assured that everything will get done on time and in the right way. Call us today or visit us in Plumstead and lets’ get started on your home renovation and remodelling project. WE loved working with Rock on Wood with our kitchen project. It was the easiest renovation we have experienced. They supplied the builders, electricians, gas installers and, of course, the cupboards and granite. You don’t have the problem of finding all the different sub contractors … it’s all under one roof. Rock on Wood carried out a major kitchen renovation for us, which included a great deal of building work (which was carried out under their associated building company). … The building and kitchen work was done to a very high standard. The builders were reliable and courteous, and the few small problems we ran into along the way were sorted out quickly.